North Pacific Union Conference's visit to Palau brings excitement about the new partnerships between our islands and the NAD. 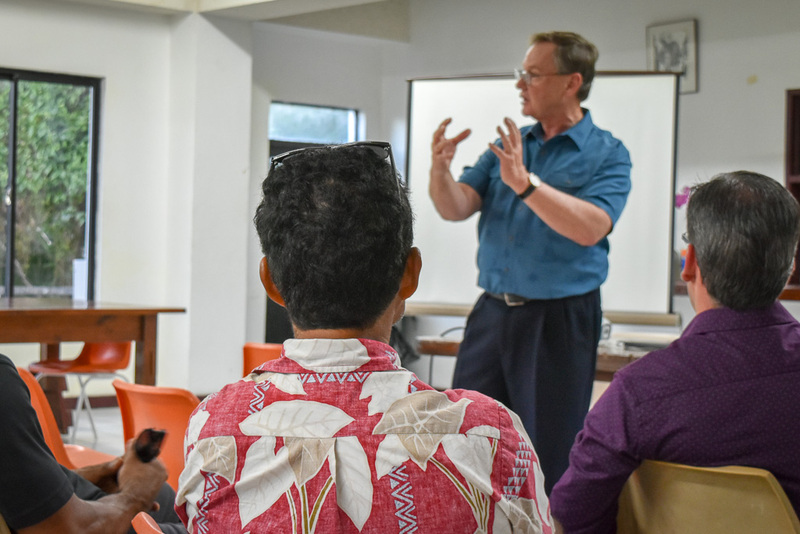 Since becoming a part of the North America Division in 2011, Guam-Micronesia Mission and the North America Division continue to explore new ways to further the spreading of the gospel in the islands of Micronesia located in the Pacific Ocean. Recently, the North America Division partnered each of their nine unions with an island in Micronesia to promote and create a working relationship beneficial to all involved. These partnerships are opportunities for the North America Division to know and understand the Guam-Micronesia Mission islands and for the islands to gain some of the benefits of affiliation with a Union in the North America Division. To kick-start this exciting new partnership, the North America Division offered to sponsor a trip for three people from each union to visit and see the work happening on their partner island. The excitement and collaborative spirit has grown with each visit to the beautiful islands. Ten members from the North Pacific Union Conference visited Palau at the beginning of February. 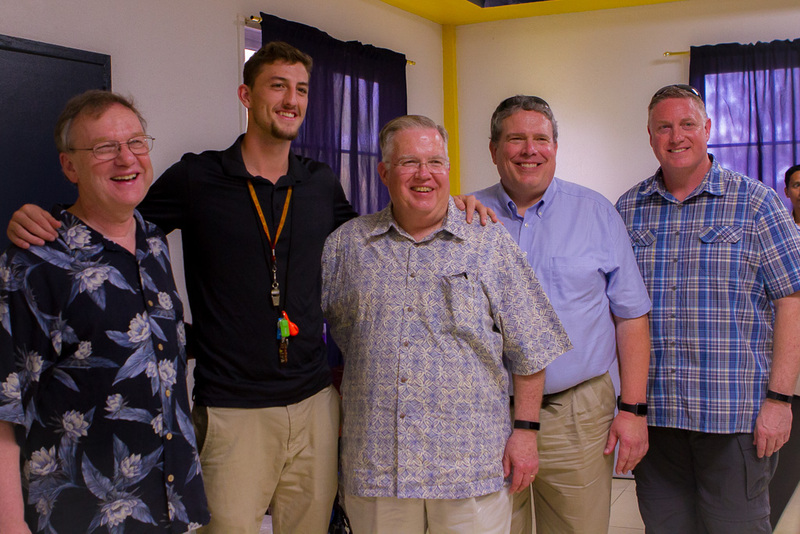 During their four-day visit, the North Pacific Union Conference connected with church members, student missionaries, teachers, pastors, and locals to discover how the partnership between the Union and island could develop to benefit all involved. Each individual spent time exploring Palau Mission Academy (9-12 grades), Palau Seventh-day Adventist Elementary School (K-8 grades), three Seventh-day Adventist Churches, and three companies in Palau. “Palau is a beautiful place. It is as close to paradise as it gets, and I’m just really thrilled for the opportunity to be able to build a relationship with [Palau] and get to know the networks here,” stated Dan Linrud, President of the Oregon Conference. Mid-America Union Conference and Atlantic Union Conference have also visited their partnering islands of Chuuk and Majuro. Pohnpei looks forward to Southwestern Union Conference visiting their island later in February. The partnering Unions return home with many new ideas of how the partnership with the island may look. Ideas range from ways to better the academic future for each student on island to new ways to serve some of the island community already in the United States. 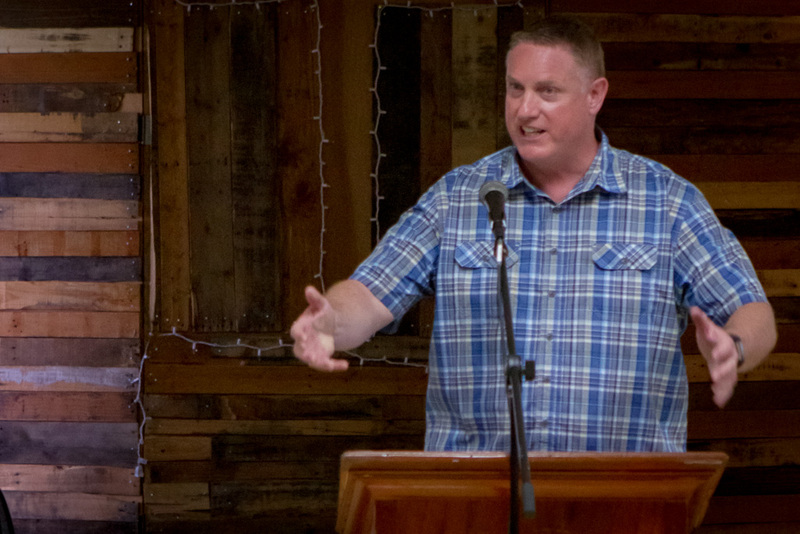 The excitement brought by these visits has ignited a spark among the community to continue the mission of spreading the gospel throughout the island.